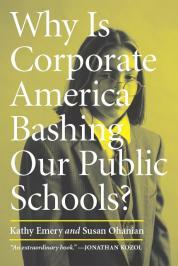 Let's not forget that neoliberal school privatization is a bipartisan project. 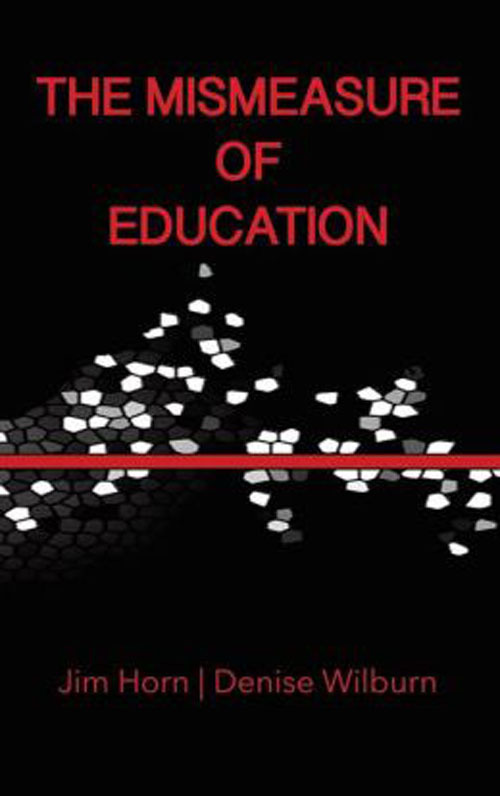 Both parties fail education. 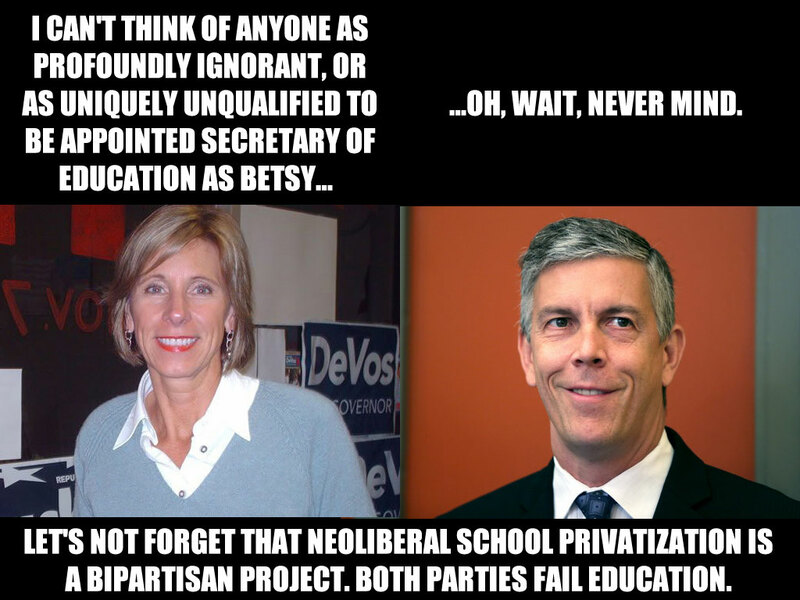 Not opposing the neoliberal corporate education reform agenda when Democrats were in charge is what led to the DeVos disaster. Not unlike how the Hillary Rodham Clinton camp's "Elevating Pied Piper Candidates" led to the Trump fiasco.